It was a busy weekend here at the KC Live! Block! 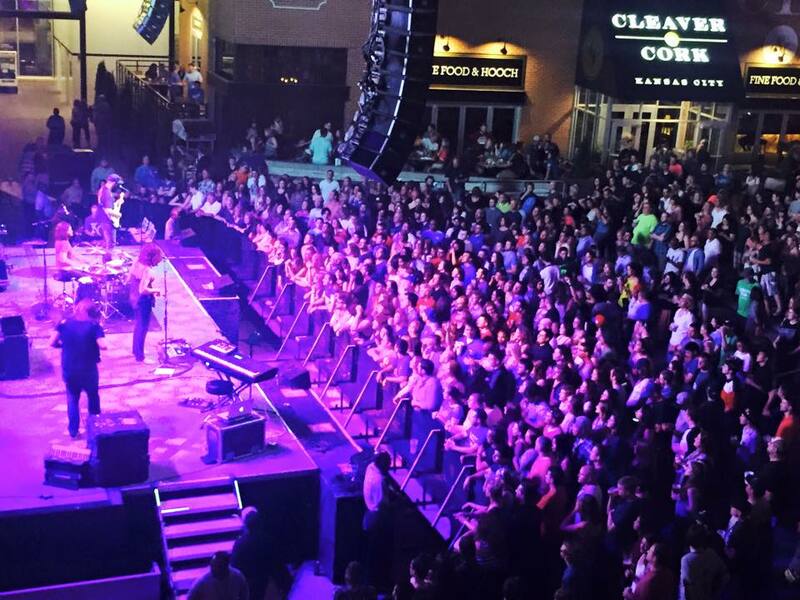 We welcomed Craig Wayne Boyd on Thursday at Hot Country Nights and The Kongos joined us on Friday for our Friday Night Live series. Craig Wayne Boyd is best known for winning Season 7 of the singing competition, The Voice, and he definitely did the show justice! His fans who refer to themselves as the “Yallers”, filled the block with their support. To get the crowd pumped Sara Morgan, Boyd’s opener, sang covers like “Toxic” by Britney Spears. 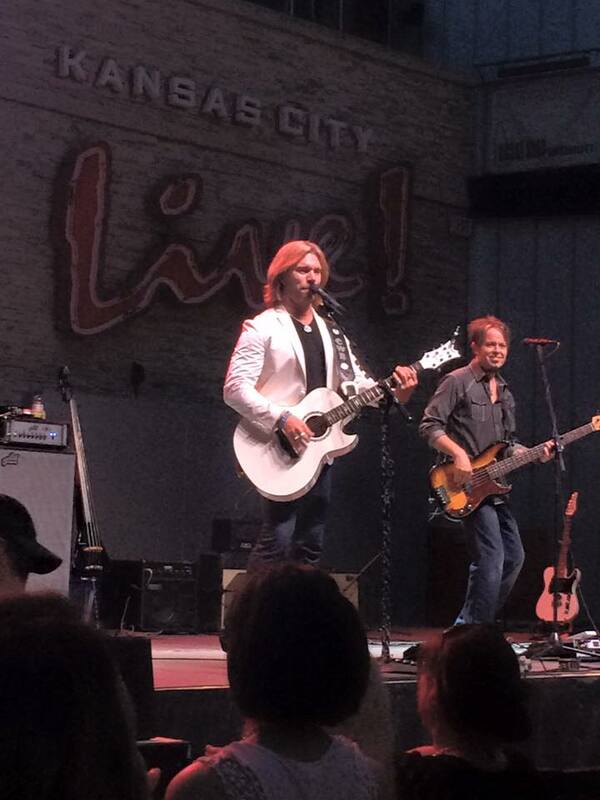 Craig Wayne Boyd was extremely excited to be playing at the block, and he even told us so! Q: How did your name come to be? A: “The name is my fault. Before our singer, Anthony even moved here from Australia me and Gus were talking about band names we liked and how band names are so hard because all cool names are taken and I thought maybe there is some cool Australian slang term that we don’t know that we could use and then Kangaroo Knife Fight came out of my mouth,” said Brandon, guitar player. Q: What is each of your guys’ favorite show? A: “Sometimes size is fun but I had a really good time at the Shark Bar. It seemed kind of intimate, people were really close to us and we like to be close to the crowd, that was a good one,” said Gus, bass player. A: “I think the acoustic set that Anthony and I did for the 96.5 the Buzz at Boulevardia. We did an acoustic set and Anthony kind of just plopped down off the stage and sat with people and so I sat on the side of the stage. So it was just kind of a fun atmosphere. Being close to the people and having fun, Anthony sings better when he is close to the people,” said Brandon. A: “I’ve only done a few shows with this band so I’m going to go ahead and call it that tonight will be it,” said Kangaroo Knife Fight’s new drummer, Anthony. 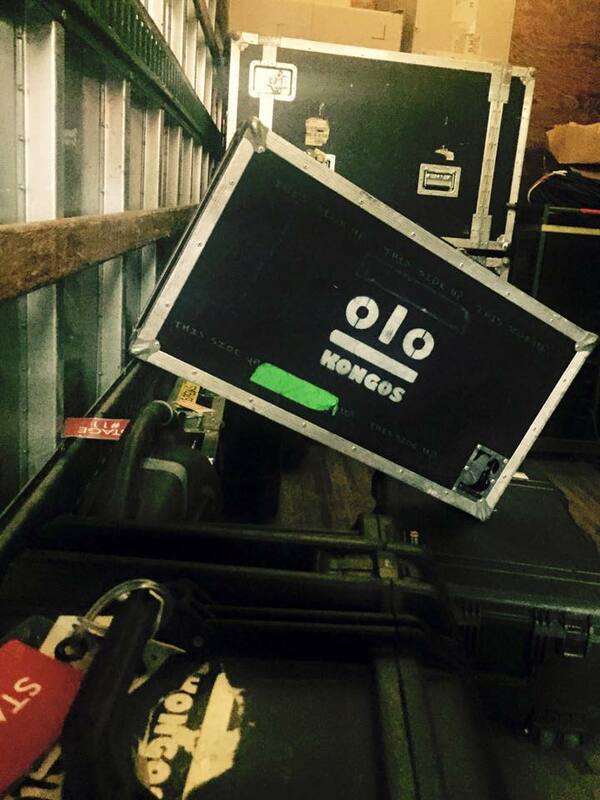 We're backstage with @kangarooknifefight! Fun fact: They like to fuel up with Chipotle before their shows. Come see them at #FNLKC tonight at 8:00! 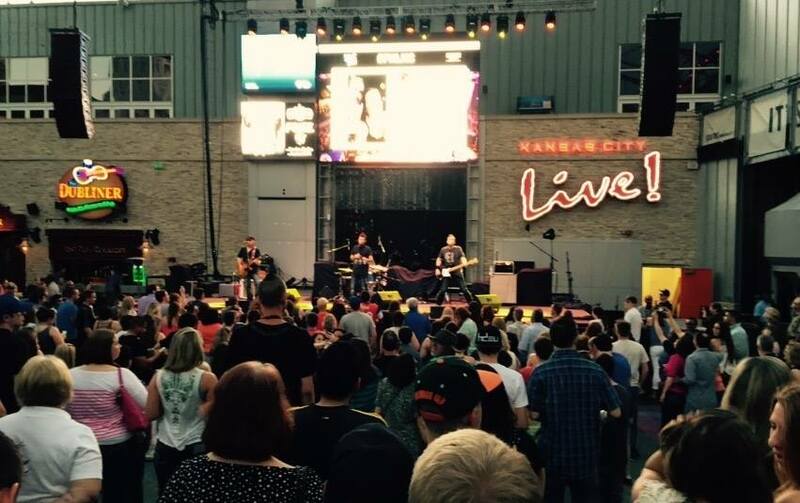 What great shows these artists put on at KC Live! this weekend! Be sure to come out next week for Travis Marvin on Thursday and The Cowardly Lions on Friday.